"Through the film … I really realized how powerful black culture is in shaping pop culture all over the world,” Nwosu told us. James Baldwin left the United States for what he felt to be fairer climes. Like Baldwin before her, Nigerian American artist Amarachi Nwosu found a new language by which to imagine herself and members of the African diaspora through living abroad. Unlike the creatives of the 20th century, Nwosu didn’t move to Paris. Instead, she set up shop in Tokyo. That understanding was deepened by a project she began in 2016. As you may know, making a film isn’t easy. “I had a lot of groundwork to put in, and had to take my time,” Nwosu says. After careful consideration, Nwosu chose five expats to focus on. 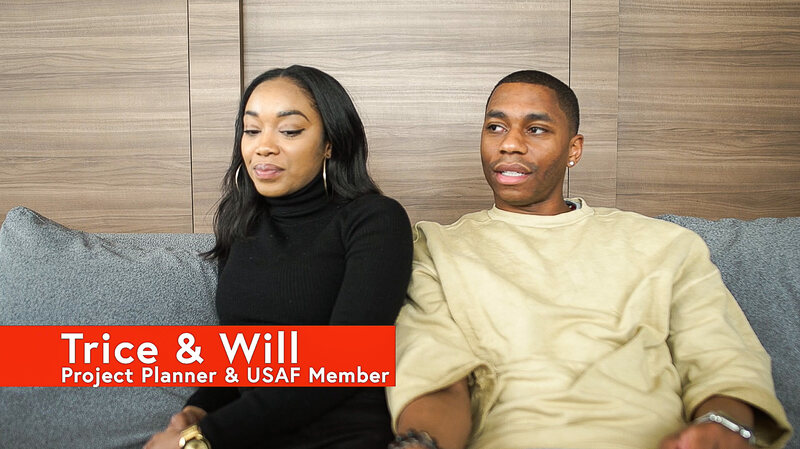 American couple Trice and Will McCrory are members of the U.S. military that live on base near Tokyo. 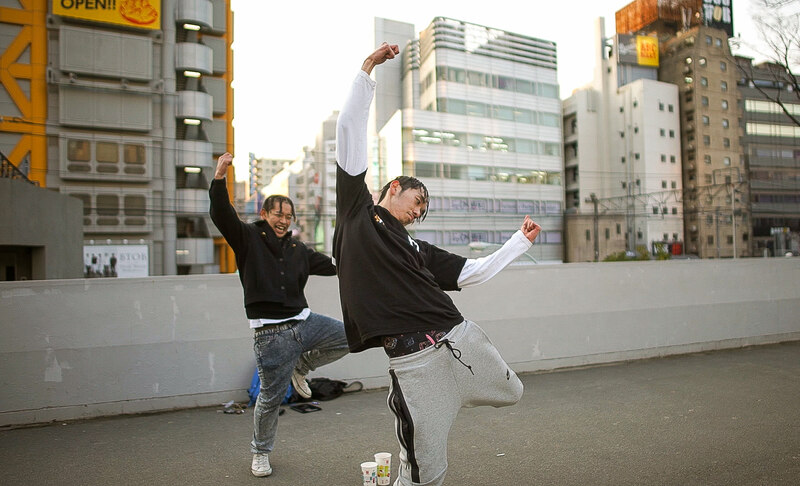 Taking advantage of where they were stationed, the two have immersed themselves in the city’s fashion scene. 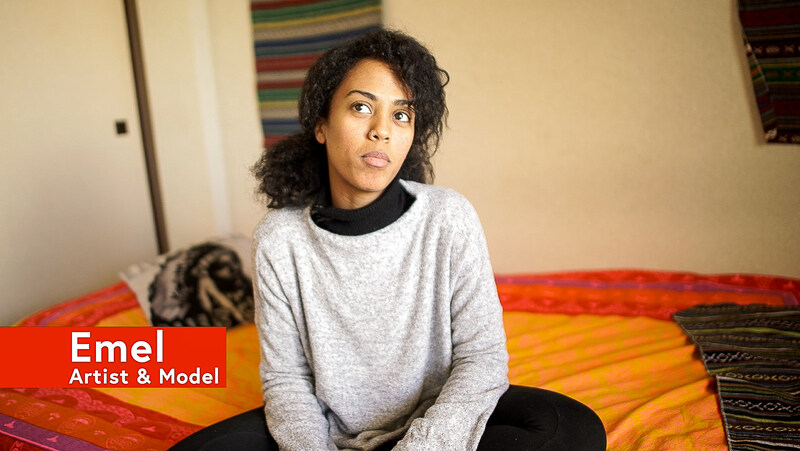 Emel Ahmed, a model and artist of Eritrean and Djibouti descent and a fixture in Tokyo’s art scene, has had her work exhibited at several of the city’s galleries. 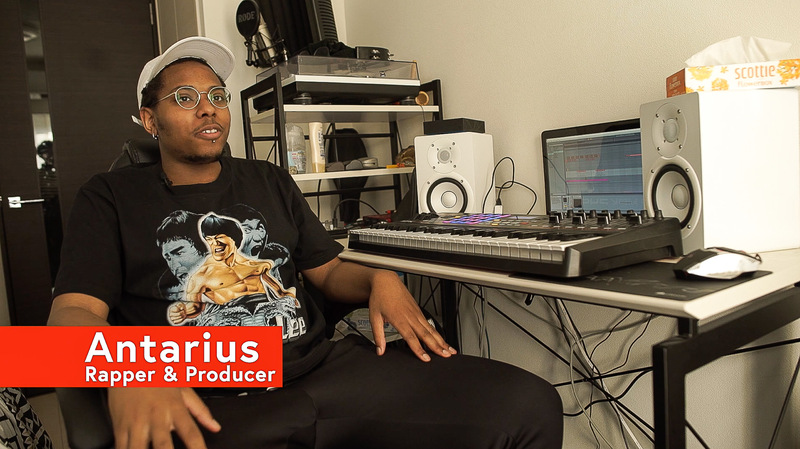 Antarius Reynolds, a musician and designer, has made music for many of Japan’s top brands. Recently, his clothes have been embraced by rising American rappers like Lil Uzi Vert. 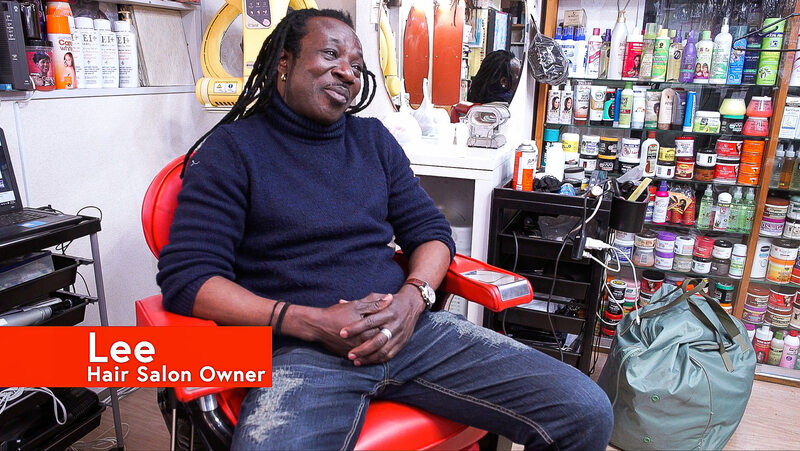 Finally, Nwosu chose to profile Lee Marshal, a Ghanaian man who has lived in Tokyo for more than 25 years, and who is the owner of one of Tokyo’s first black hair salons. Too, she began to wonder why people around the world don’t have a chance to engage with the varied viewpoints of black people from diverse experiences more often. 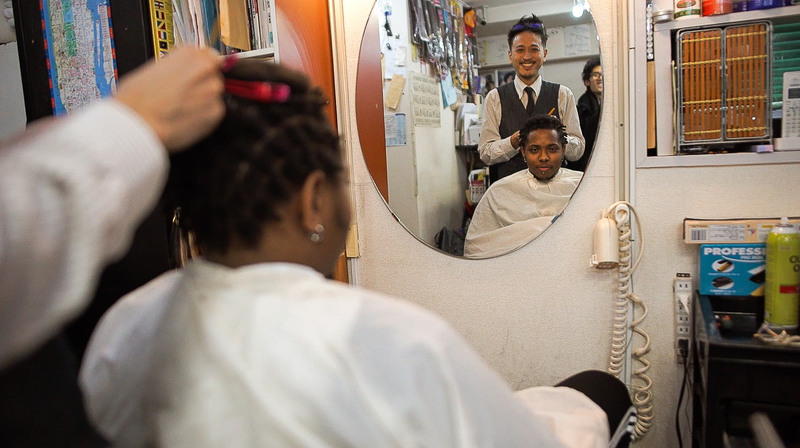 Nwosu’s film, called Black in Tokyo, will be Melanin Unscripted’s first release; she was in New York recently to premiere the film at the International Center of Photography. And with Black in Tokyo now out in the world, Nwosu already has her sights set on future projects.